Find an amazing Chesapeake experience below or visit our Trip Ideas section for a larger selection. Select a fun and exciting activity or theme to explore places around the Chesapeake! 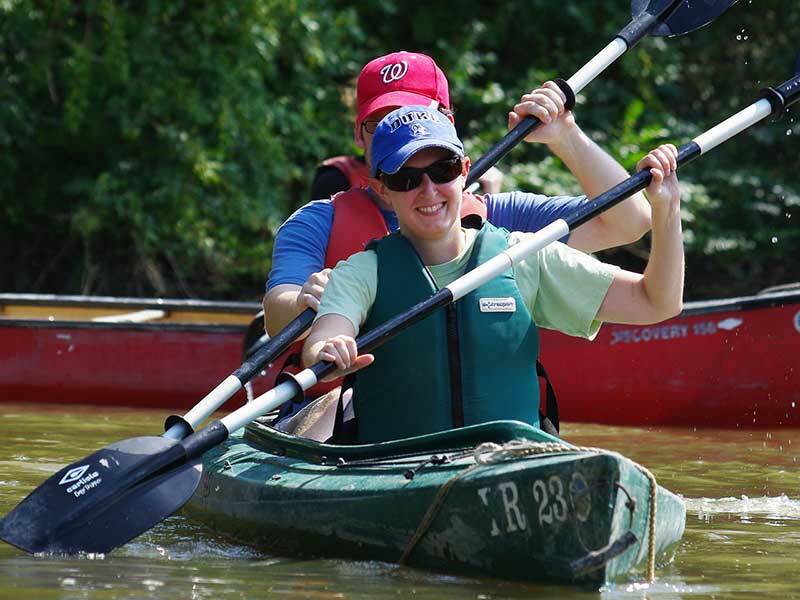 Find ways to get out on the Chesapeake Bay and its tributaries including kayaking, canoeing, fishing, and swimming. Learn about exciting ways to explore the Chesapeake region by land - from biking to camping to birding. Looking for a fun family adventure? 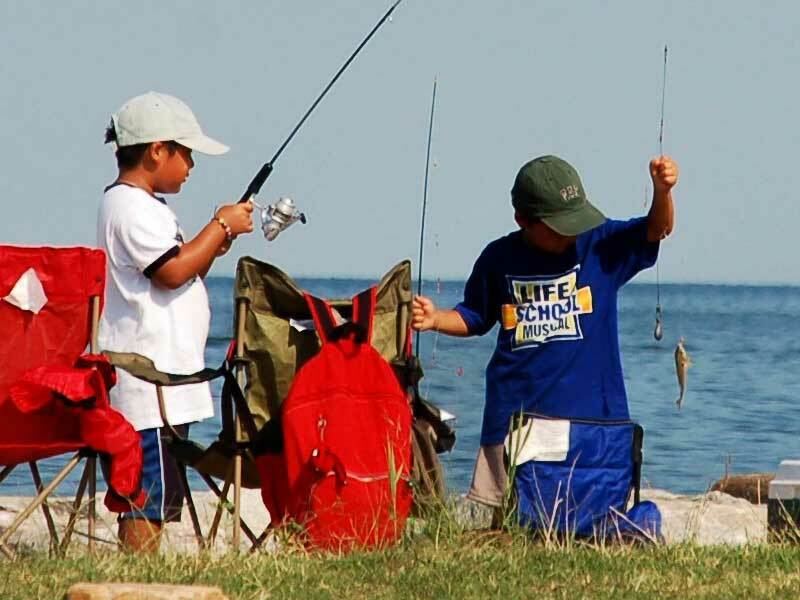 Find educational programs, fossil hunting, geocaching, picnicking and more. The Chesapeake region has no shortage of ways to learn more about its history and heritage - from maritime heritage to American Indians to boat building and more. Looking for opportunities to learn and get immersed in Chesapeake ecology? 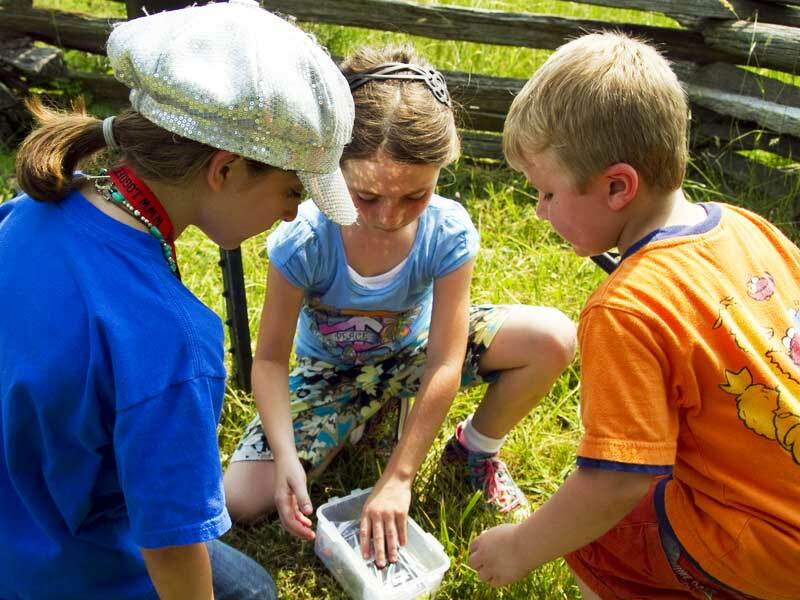 Find field trips, school programs, camps, lecture series, volunteer opportunities and more. Looking for a water trail to paddle or a land trail to bike or walk? How about a featured tour? 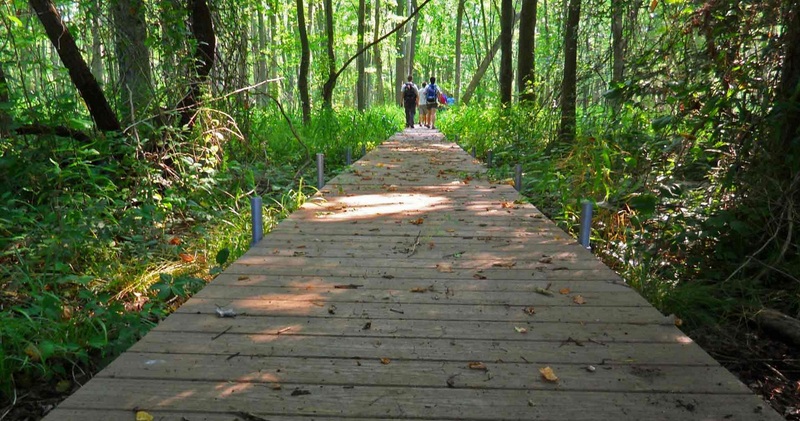 We're your connection to trails and tours of the Chesapeake region. From colonial times until the advent of modern satellite technology, lighthouses literally rose to the challenge of guiding vessels through the Bay’s channels and byways. Take a boat trip out to the iconic Thomas Point Lighthouse at the Annapolis Maritime Museum or visit the Calvert Marine Museum and Chesapeake Bay Maritime Museum to explore a lighthouse right on their campus. 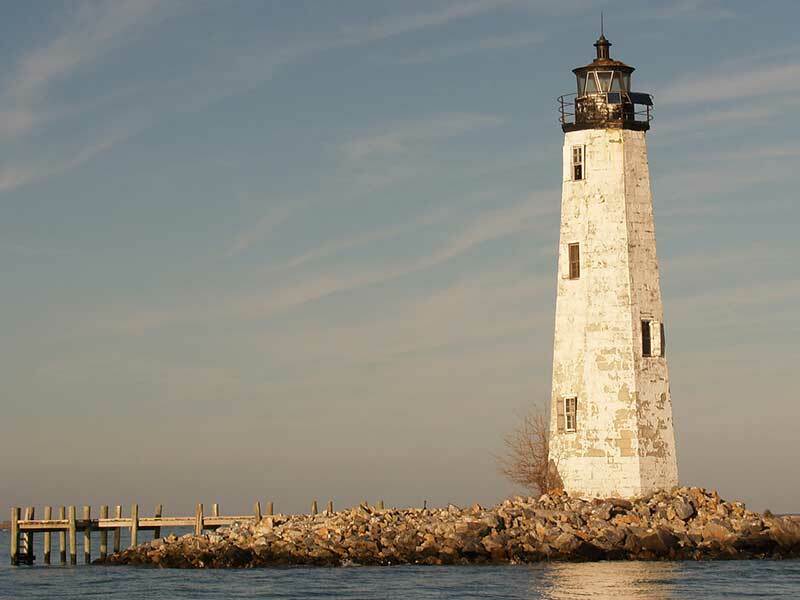 Find the top places to see Chesapeake lighthouses. 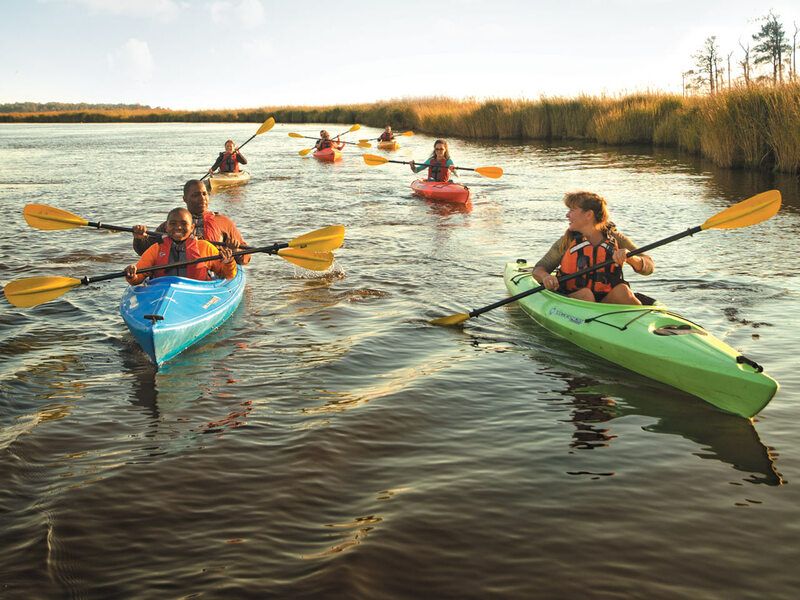 Whether it's in a kayak, canoe or simply lazily floating down a river in a tube, the possibilities to experience the Chesapeake region by water are nearly endless. The best way is to paddle on one of nearly 30 water trails in the region. They vary greatly from navigating the rapids and riffles of the upper reaches of the James River to exploring the marshes and tidal guts of the Nanticoke. Nothing screams Chesapeake Bay like steaming a pot of blue crabs and sitting on a dock or at a picnic table picking a bushel with friends and family. 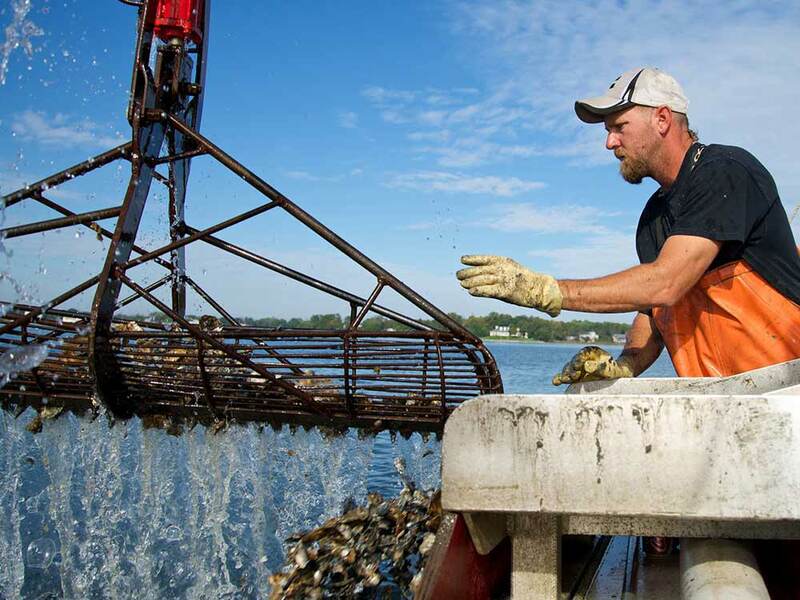 These little crustaceans are not only tasty, but they are one of the most important commercial and recreational catches in the Chesapeake Bay and they're a vital part of the Chesapeake ecosystem. Find places around the Chesapeake to toss in a chicken neck or two and see if you can lure a "beautiful swimmer" or three. Four hundred years ago Englishman John Smith and a small crew of adventurers set out in an open boat to explore the Chesapeake. Between 1607 and 1609 Smith mapped and documented nearly 3,000 miles of the Bay and its rivers. Trace his path by boat or car around the region on the Captain John Smith Chesapeake National Historic Trail and learn a little history along the way. Sailing on the Chesapeake Bay is a fantastic way to experience the wonder of America’s largest estuary. 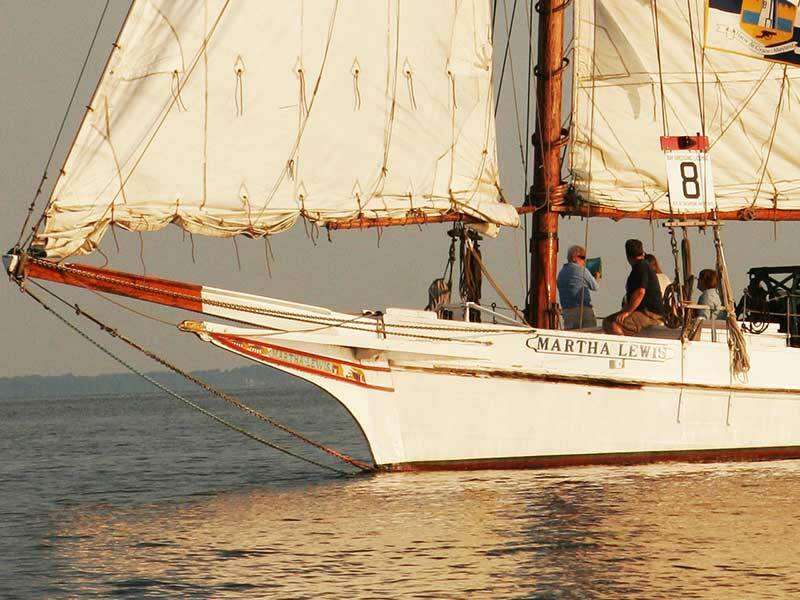 Learn about maritime heritage on old sailing vessels such as the Nathan of Dorchester or the Skipjack Martha Lewis, visit the self-pronounced “sailing capital of the world” Annapolis or find your own place to sail the Chesapeake. 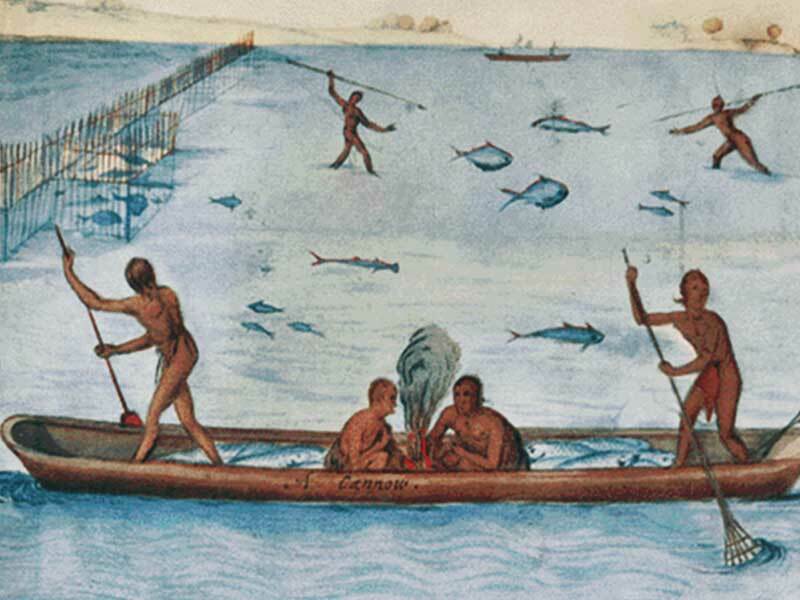 American Indians of the Chesapeake have a history of at least 10,000 years and a continuing presence that is characterized by diversity, rich cultural traditions, and an ongoing relationship with Chesapeake Bay. Learn about Indians at the National Museum of the American Indian, Pamunkey Indian Reservation, Jamestown Settlement and many more places. The Chesapeake is a midway point on the Atlantic flyway for birds. 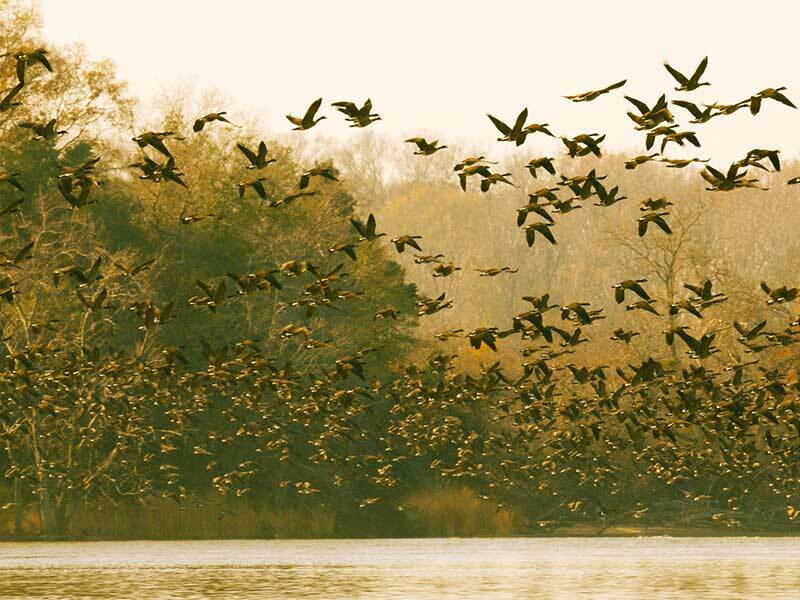 Experience a wide variety of diving and dabbling ducks, geese and swans at one of many National Wildlife Refuges including Blackwater NWR, Eastern Neck NWR, Eastern Shore of Virginia NWR, Elizabeth Hartwell Mason Neck NWR, Occoquan Bay NWR and Rappahannock River Valley NWR. 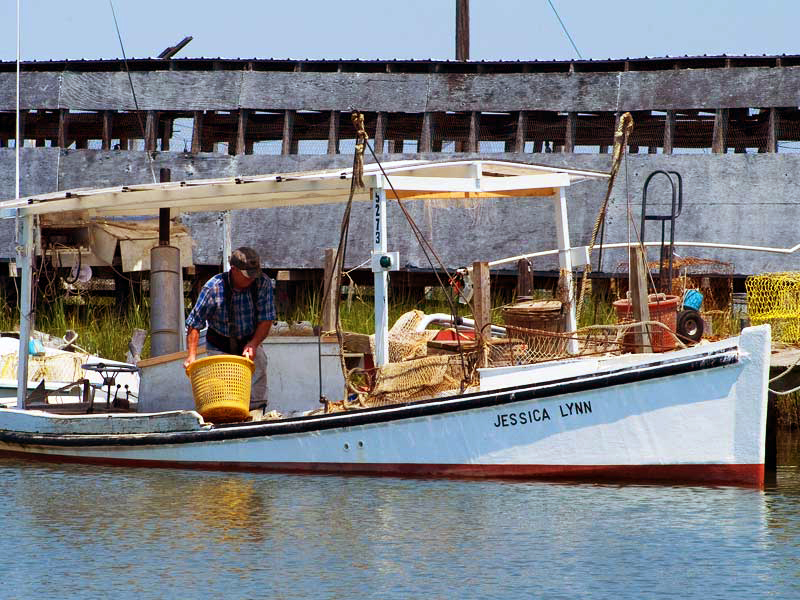 Learn how generations of skilled craftsmen built wooden sailing and working vessels - from skipjacks to deadrises to pungys to schooners - and about watermen, past and present, who used these vessels to make their living harvesting the Bay’s finfish, shellfish, eels and crabs in the southern Chesapeake Bay, middle Chesapeake and on Maryland's Eastern Shore. 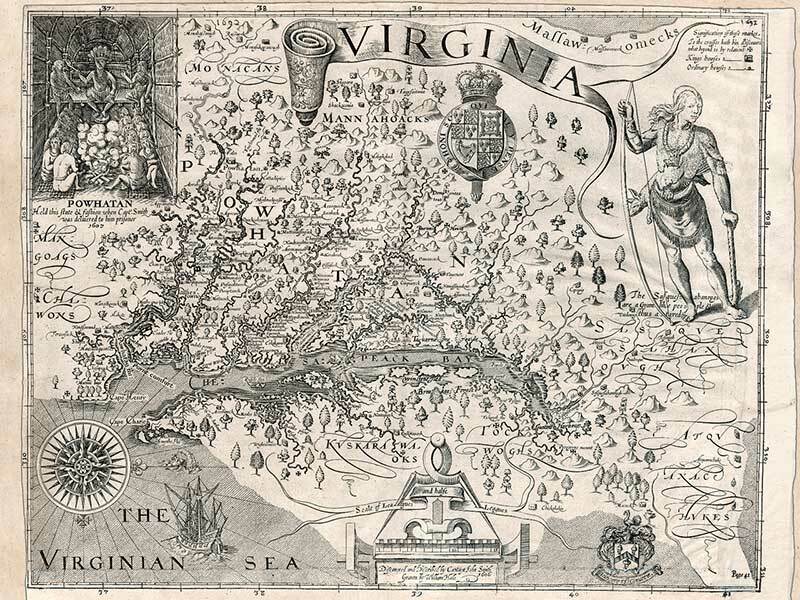 The Chesapeake Bay and its many tributaries commemorate America's colonial heritage. Visit any number of sites to learn about the legacies of American Indians, English tobacco planters, indentured servants, enslaved Africans, mariners, patriots--the people who laid the foundations of a new nation. 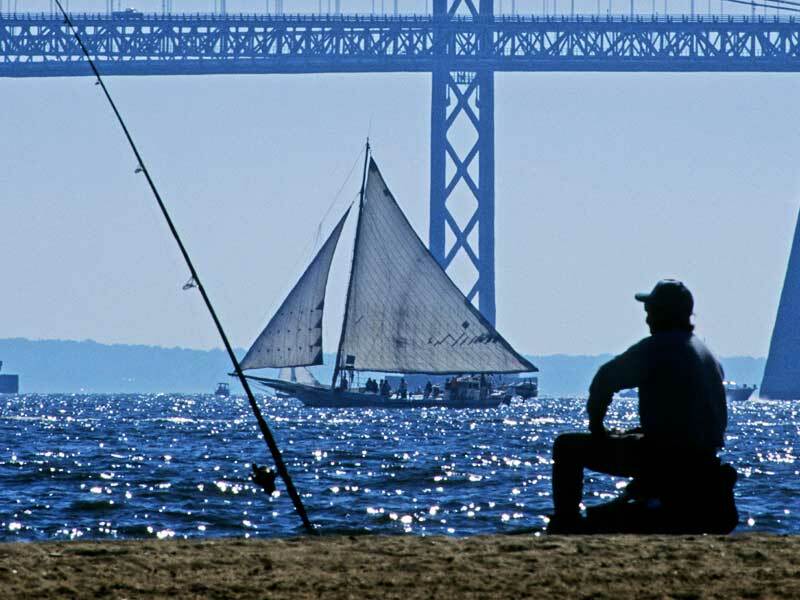 What’s one of the best ways you can capture your memories of days spent exploring the Chesapeake Bay? Take a picture! The Chesapeake Bay is a photographer’s paradise, with thousands of beautiful views waiting for you. It's an opportunity to stop, slow down, and appreciate the Chesapeake’s nature and wildlife. 11) Get Those Kids Outside! 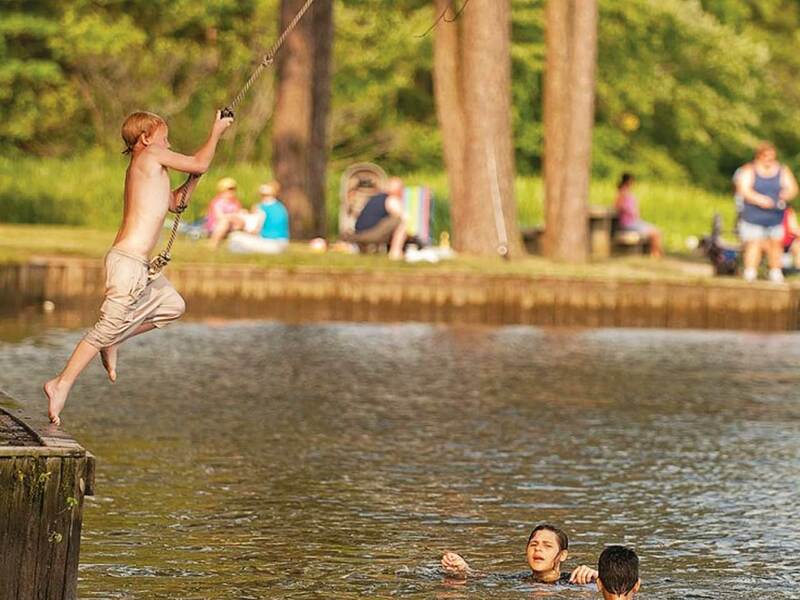 Put down the devices and reconnect with the natural world at one of the Chesapeake Bay’s many parks and trails. Trust us when we say - you will not regret it. Fishing, hiking, canoeing, swimming, and camping are just some of the activities that will offer some fresh air, exercise, and fun! Whether you want a slow, meandering hike around a wetland or natural area, a strenuous, overnight backpacking trip on rugged mountain trails, or something in-between, the Chesapeake region has an option for you. Find the best places to hike and plan your next hike. 13) Go For a Ride? A bike ride, that is. 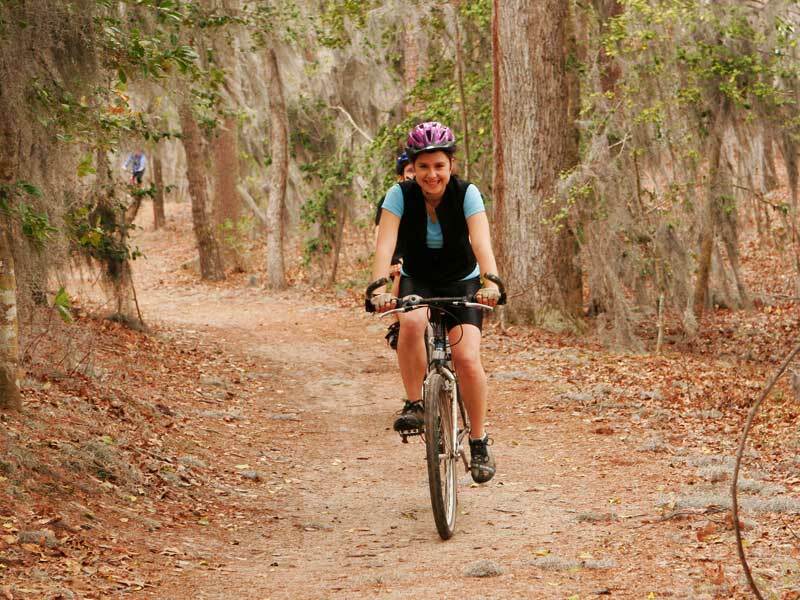 Pedal on of the many bike trails and routes throughout the region. Looking for a paved path? Try the Baltimore Annapolis Trail. Is mountain biking more your thing? 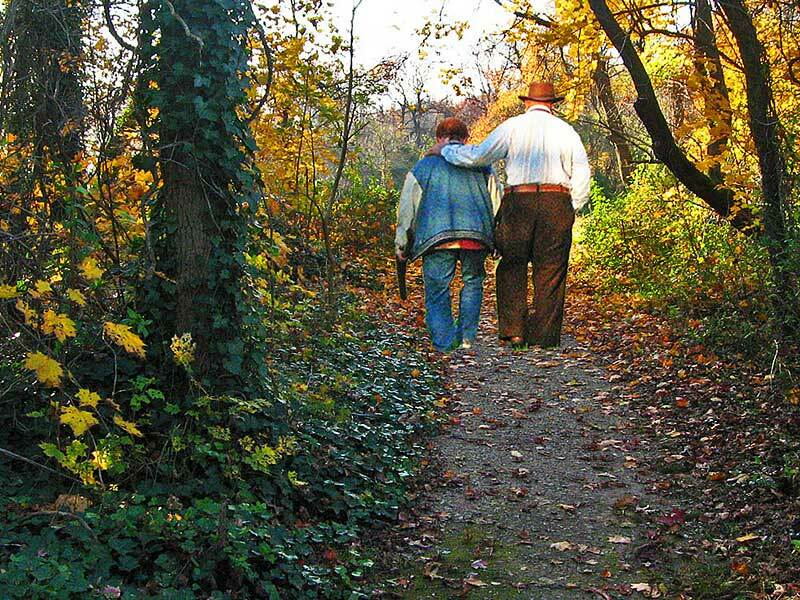 Check out Gambrill State Park, York River State Park or Patapsco Valley State Park. Looking for something in between? 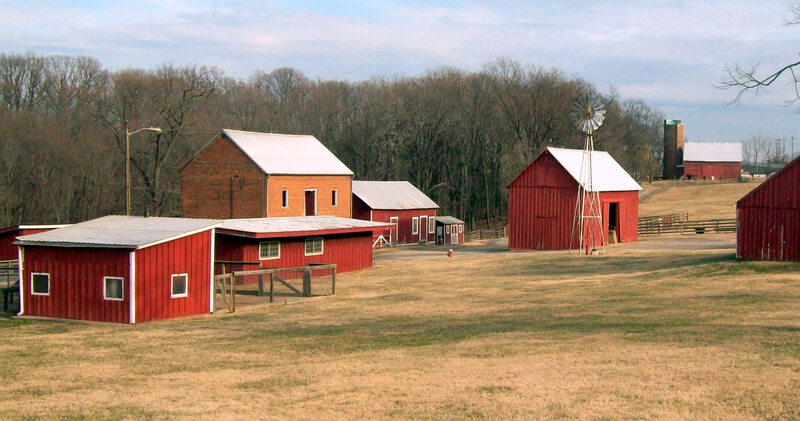 Then the C&O Canal National Historic Park is for you. 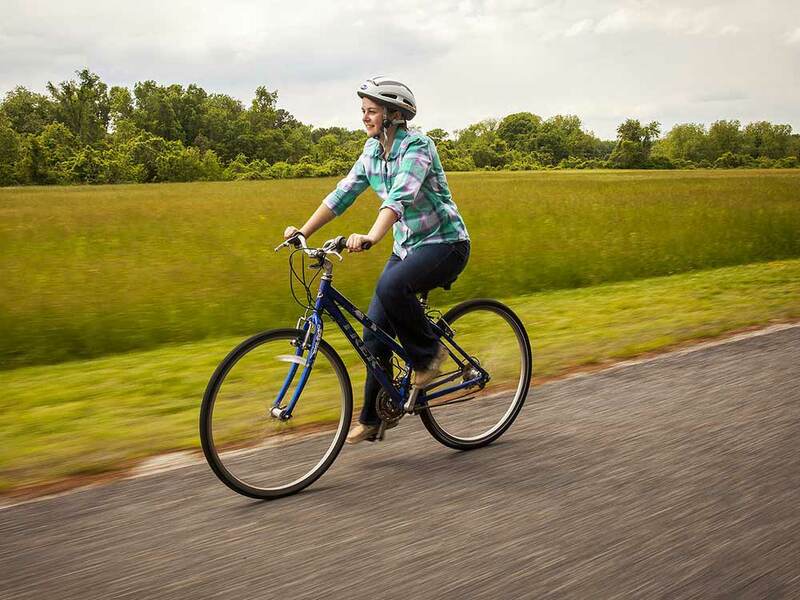 No matter what your cycling preference is, the Chesapeake region has plenty of opportunities! Tales of treasure maps and pots of gold are nothing more than fantastical stories only found in well-worn books and on the big screen right? Not so fast. You too can have your own modern day treasure hunt by by searching for fossils or shark's teeth or by going geocaching and finding hidden "caches" at one of over thirty places throughout the Chesapeake region. 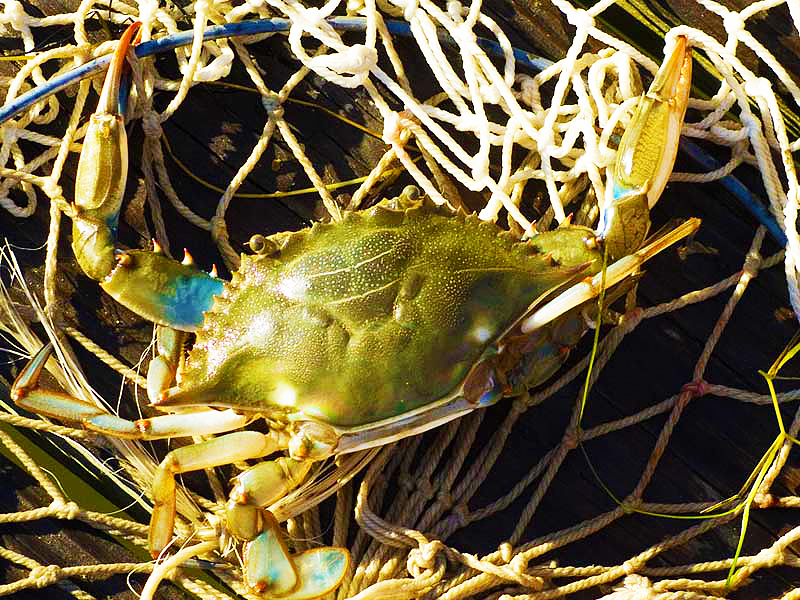 Whether it's oysters, rockfish, blue crabs or some other species you're after, the Chesapeake's bounty of seafood is undeniable. 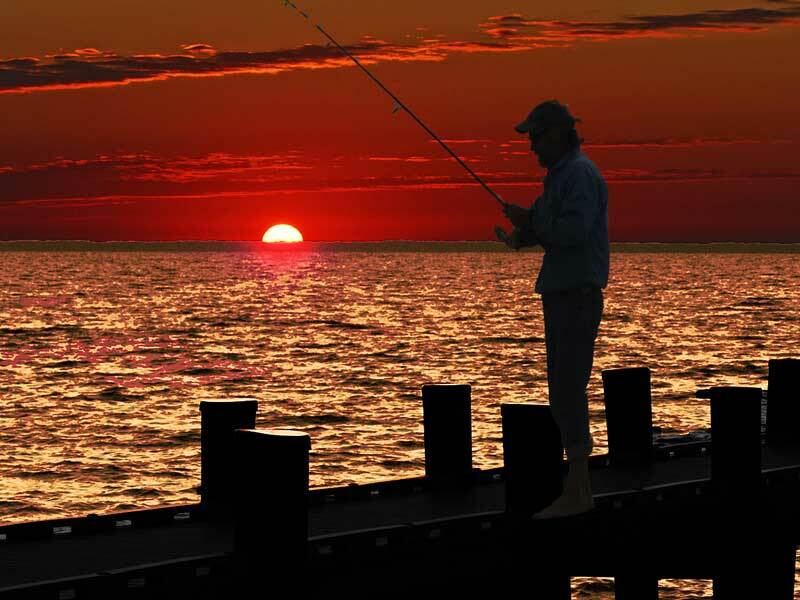 There are countless places to fish and crab around the region and catch your own dinner. Try Bill Burton Fishing Pier State Park near Cambridge or James River State Park in Virginia. Maybe salt water action is what you're after - hit Kiptopeke State Park for flounder and other prized salt water sport fish. 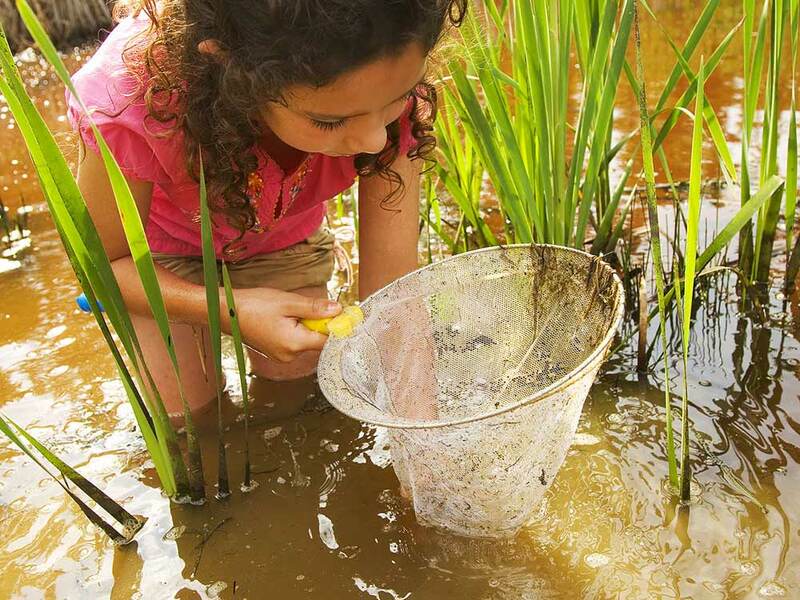 The experiences of tromping through a tidal marsh or holding a fish for first time or catching a fiesty blue crab are memories that will stick with a child for their lifetime. And boy do we have a bunch of places to do just that - get wet and muddy - and experience the Chesapeake up close. The Chesapeake's maritime history encompasses log canoes, schooners, Baltimore clippers, steamships and warships --from the the nation's first iron-hulled ship to modern designs from Chesapeake shipyards. 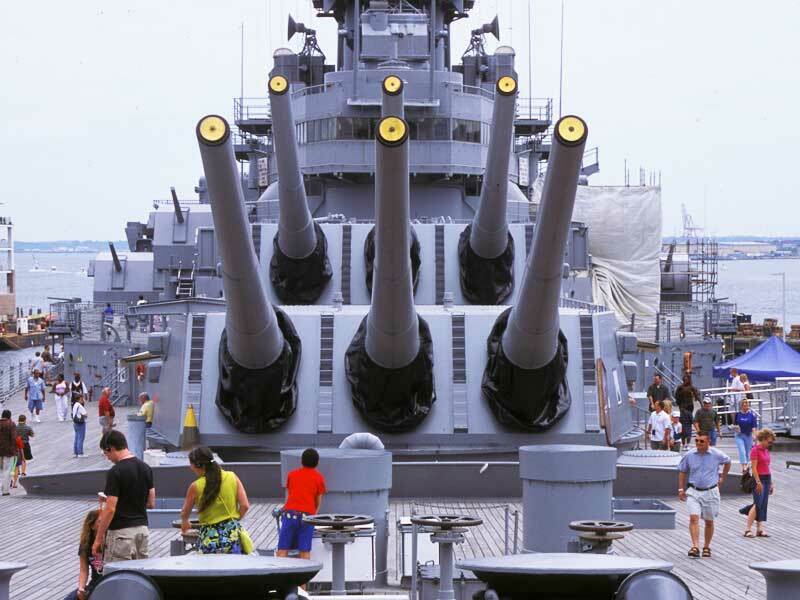 Visit any region of the Bay to experience a unique perspective on how the landscape impacted the local maritime industry and learn about military and naval history in the Chesapeake region. Take some time to relax and enjoy the sand and sun at one of the many beaches around the Chesapeake region. From Kiptopeke and First Landing State Park in the lower Chesapeake to Calvert Cliffs State Park and Flag Ponds Nature Park in the middle Bay to Elk Neck State Park in the upper Bay to Bald Eagle State Park in the upper Chesapeake watershed - there's a beach for you. 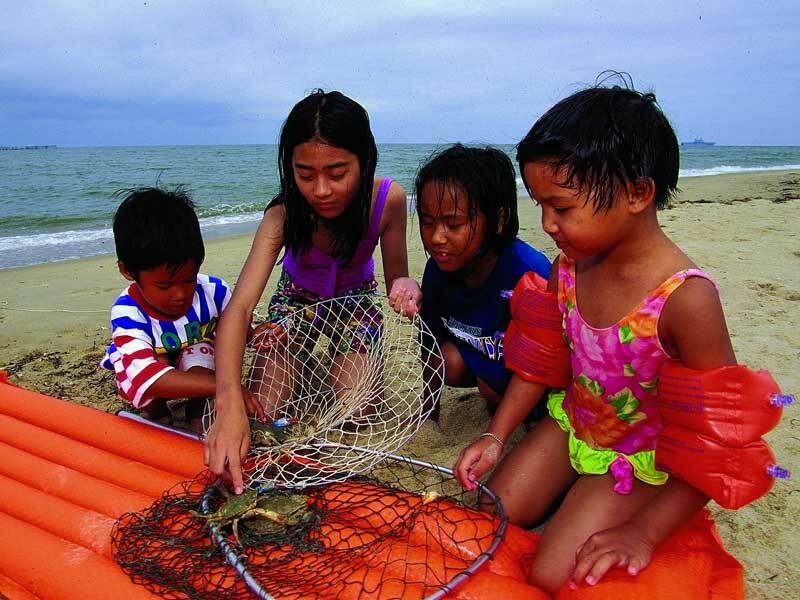 A day on the Chesapeake Bay means learning, laughter, and lots of fun for you and your family. 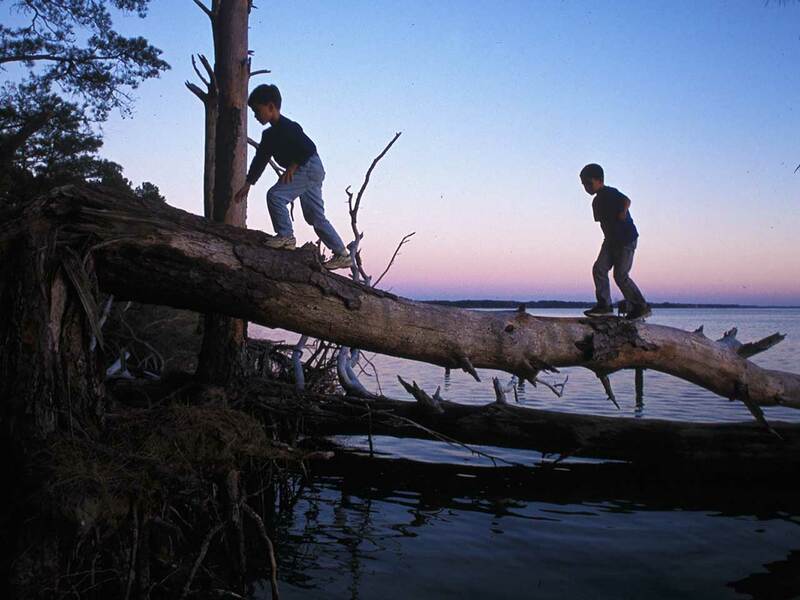 Families flock to the Chesapeake for adventure and exploration. 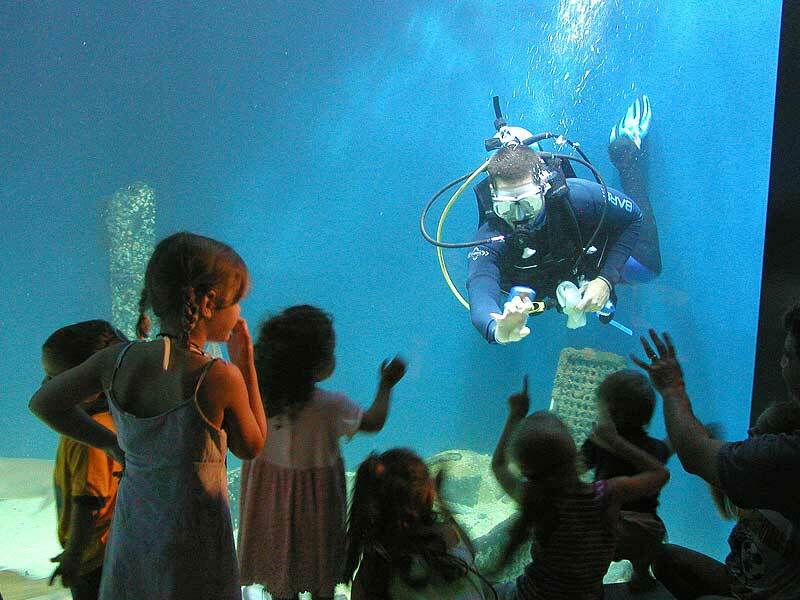 From outdoor activities like swimming, picnicking, and geocaching to great indoor destinations like museums and aquariums, there’s a place you can visit today that your whole family will love. Plan family fun for your family! 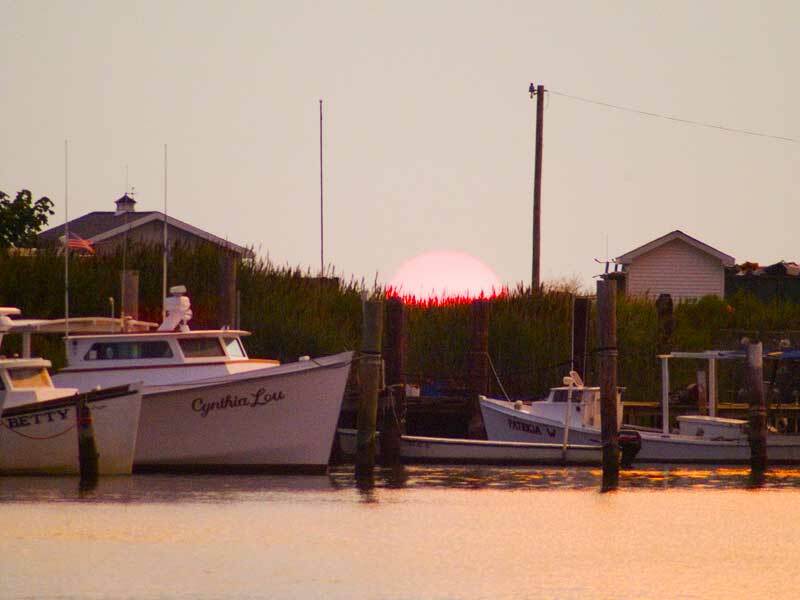 We can absolutely, unequivocally assure you that a trip to one of the Chesapeake's islands will be as unique and authentic an experience as you will find in the region. Take the ferry to Tangier Island in Virginia or Smith Island in Maryland to see island communities today and visit the Smith Island Center and the Tangier History Museum and Interpretive Cultural Center. The Market Fair features the best artisans, craftspeople, and sutlers together with an 18th century encampment. Join the National Aquarium in Baltimore documenting all the plants and animals you see from April 26 – April 29. Shop the region's largest selection of native landscape-quality trees, shrubs, perennials, grasses, ferns, and vines at Adkins Arboretum. While you're enjoying the Fells Point Maritime Heritage Festival, take a tour of the Pride of Baltimore II! The annual Garden Fair & Plant Sale features new, rare, and hard-to-find plants, garden supply vendors, books, children’s activities, refreshments, entertainment, and more. 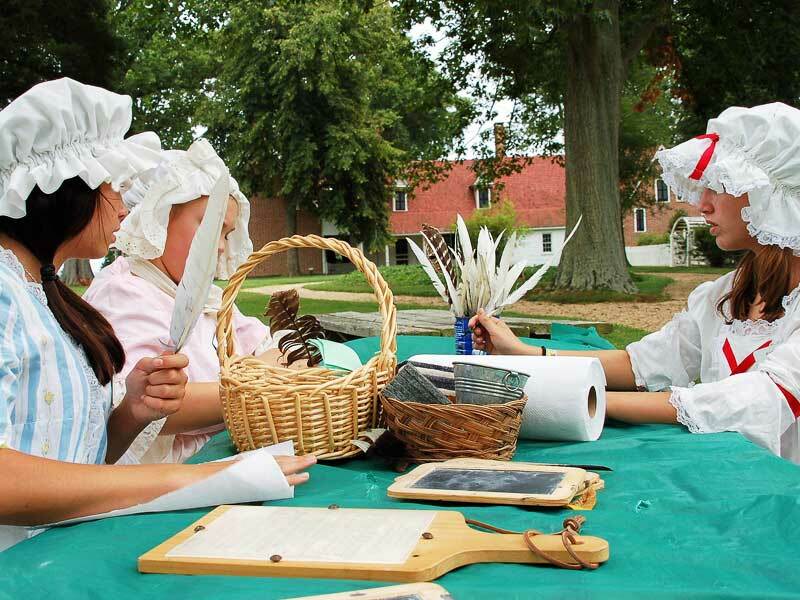 Tour Carlyle House and purchase a variety of hand-made crafts from local vendors and bake sale. Join Anthony VanSchoor and other Howard County Bird Club experts to listen for – and spot – as many as 50 different bird species! 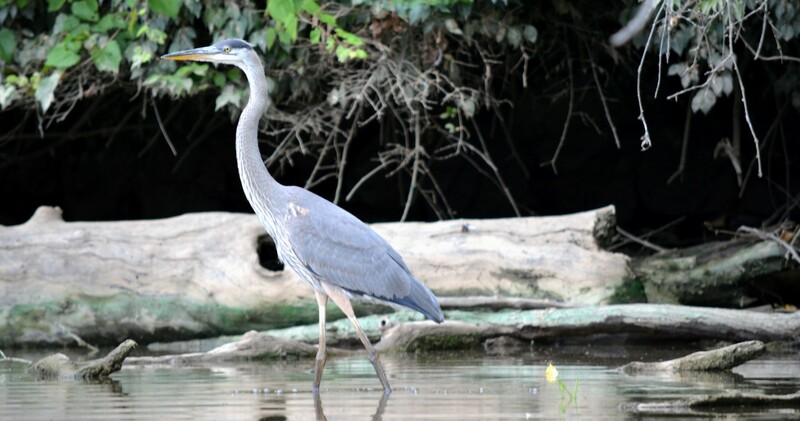 Audubon experts will lead you in search of avian friends in Baltimore's Patterson Park. Make a difference this Earth Day cleaning up the shoreline of the Upper Bay, Susquehanna and North East Rivers, and their tributaries. 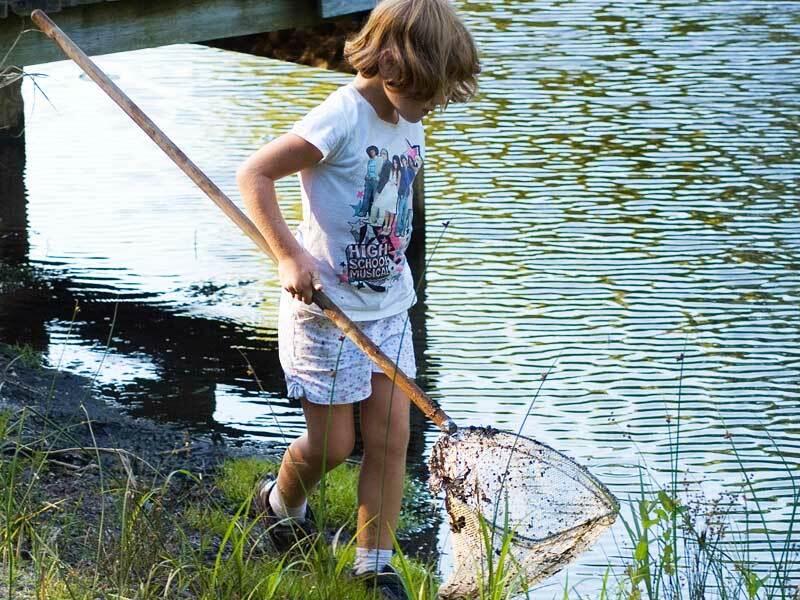 Anglers 15 and under are invited to fish at the Rock Run area of Gambrill State Park’s fishing pond. Historic Sotterley Plantation is hosting a plant sale & free plant exchange, sponsored by the Sotterley Garden Guild. Enjoy the Earth Day 5K Run/Walk, refreshments, prizes & awards, Manor House tours, hearth Cooking, and Earth Day exhibitors. Maryland Public Television reveals the most unusual places to explore and things to do for the weekender. Celebrate Earth Day in Portsmouth with a tree give-away, bounce house and games, arts & crafts, food and more!